5/5/14 - Internal fix out has started. 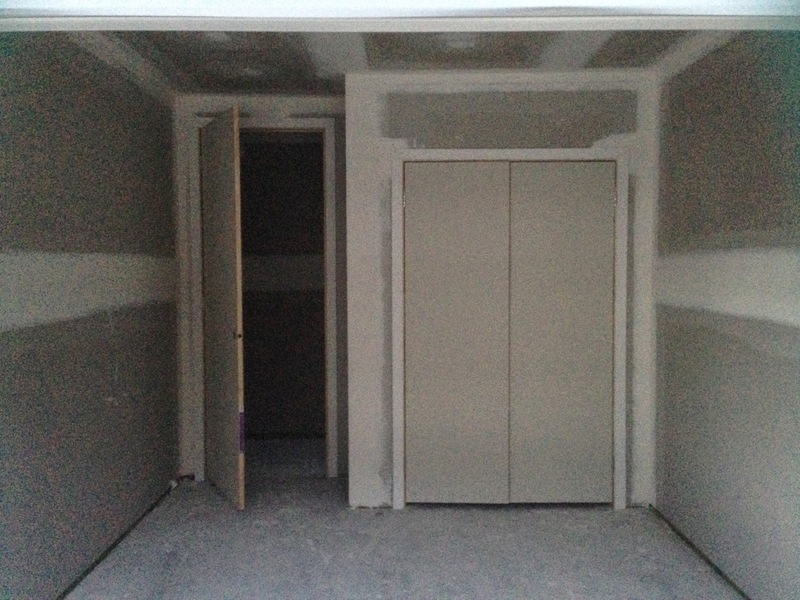 All the doors have been placed in there rooms along with the door jams laid out ready to be installed. 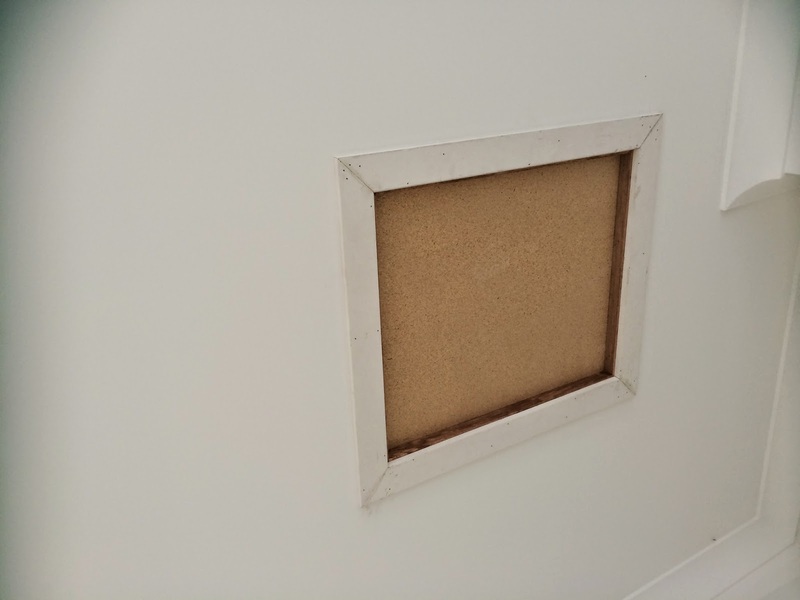 Window arcitraves have also been cut ready to put up. 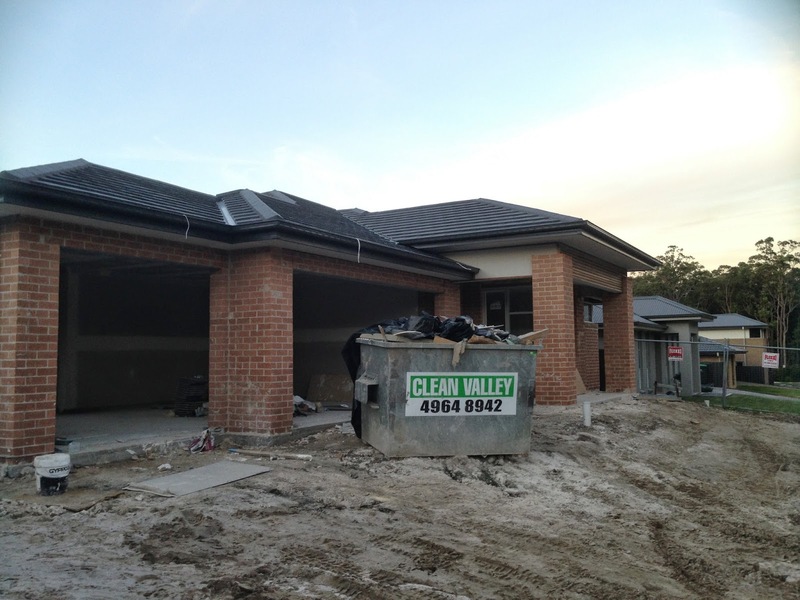 The second stage of waterproofing, along with rendering and painting should also commence this week. 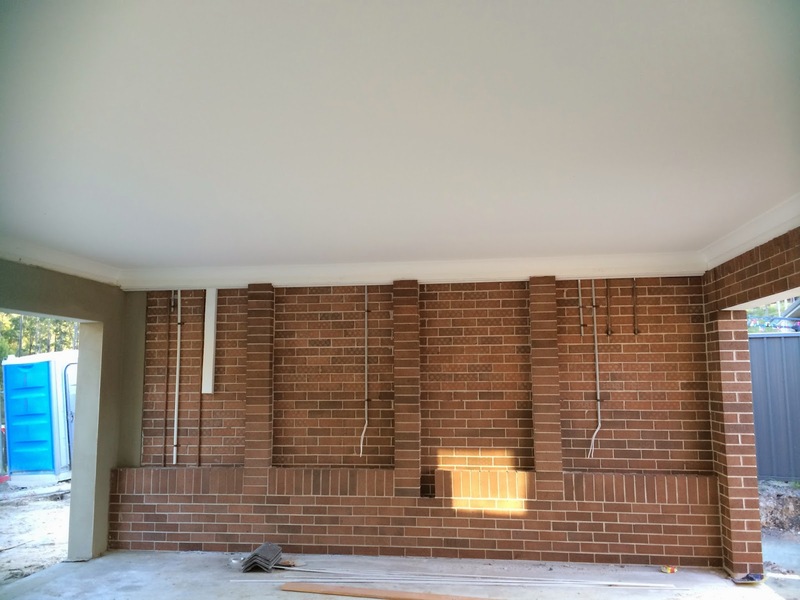 We also have a walk thru on thursday afternoon, so I will finally get to meet the SS and ask a few questions regarding rendering, flooring.. and point out that a void is missing in the powder room, and find out when the eaves with be finished. Hopefully we will also be able to get a rough timeline till PCI. The site was cleaned up last friday and looks so much better. Cant wait the fence to come down so I can get some decent pictures. 6/5/14 - Unable to get into the house at all at the moment but from the front window could see that the carpenter had been. The front bedroom has had its bedroom door and wardrobe doors hung, as well as the arcitraves around the window and wardrobe. 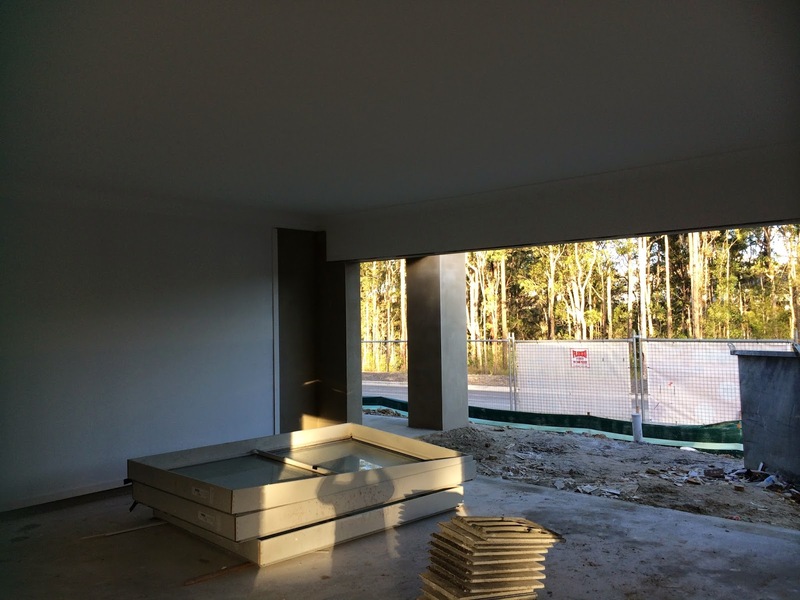 The windows in the loungeroom, dining room and rumpus room seem to have the arcitraves fitted to them as well. 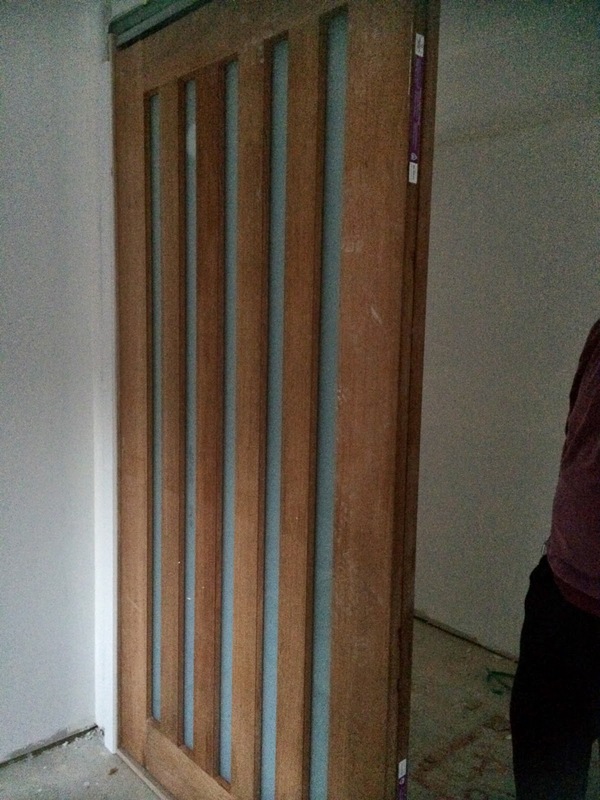 12/5/14 - Internal fix out continued with our bedroom doors hung. 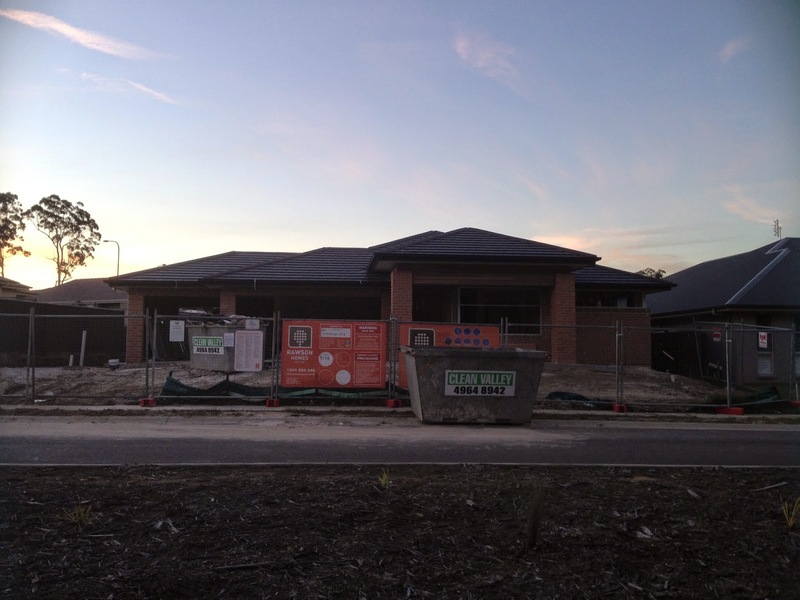 The look awesome, just a bit annoyed at we didnt pick up on the plans that they are positioned on the opposite side to they are at the display home, so from the bedromm when the doors are open you cant see the hall way niche. The positive is that visitor walking down the hallway wont be able to see into a walk in robe, so not all bad I suppose. We forgot to take a picture of the doors when they are closed so you can only see one of them, will take another one later in the week if we can get in. 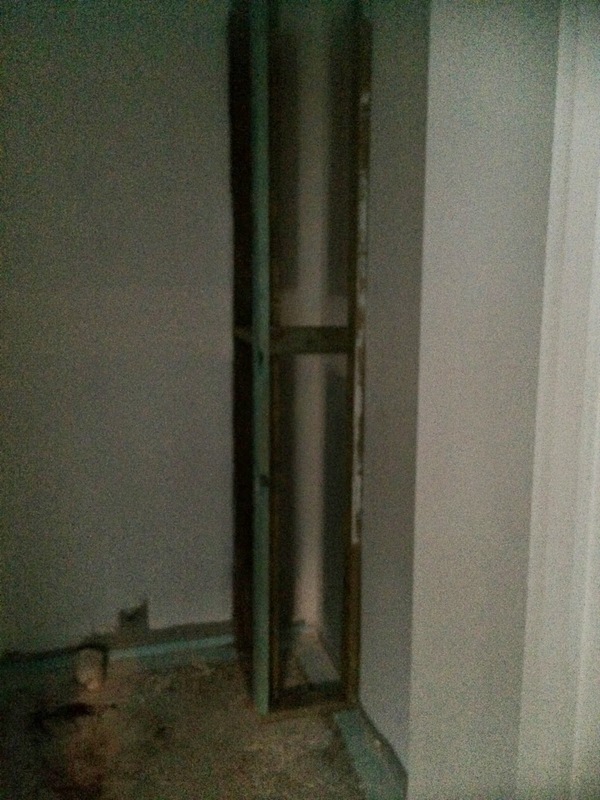 The carpenter has also framed up the void/wall in the powder room, and has started putting the skirting on in the rooms that will be having carpet.